Started by owner Don Brown, a 55-year veteran of the grocery business, Dons Market is committed to providing Santa Ysabel and the surrounding area with a quality grocery experience. Don’s top priority is serving the local community and he and his employees pride themselves in their specialty meats department, fresh produce, great selection, and reasonable prices. Dons Market is also a proud member of the Julian Chamber of Commerce. Don Brown started in the grocery business as a “bagger” at Ralph’s back in 1954. He worked very hard and learned quickly. 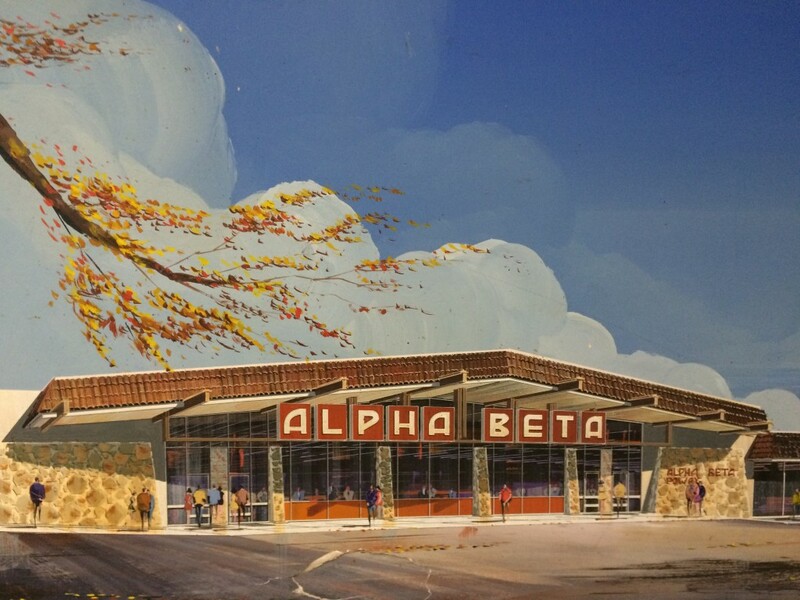 Through hard work and dedication, Don soon became a manager with Alpha Beta, and continued to learn the grocery business. Later, Don would move on to become a district manager and eventually worked in the personnel department. In the summer of 1991, Don was desiring a change in scenery. He decided to go out into the business that he knew so well. So Don hired his son Scott — also a grocery business expert — and Dons Market was born. 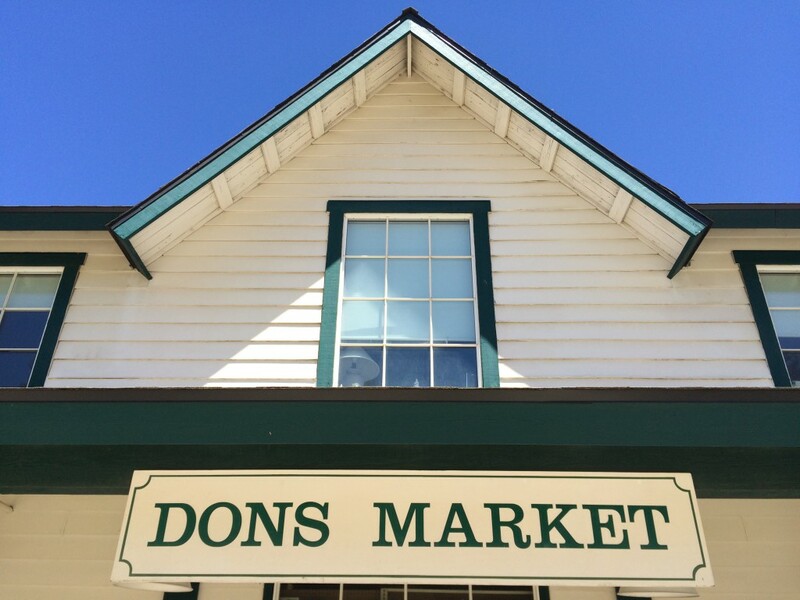 During the past 24 years, Dons Market has grown to become a focal point of the Santa Ysabel community. 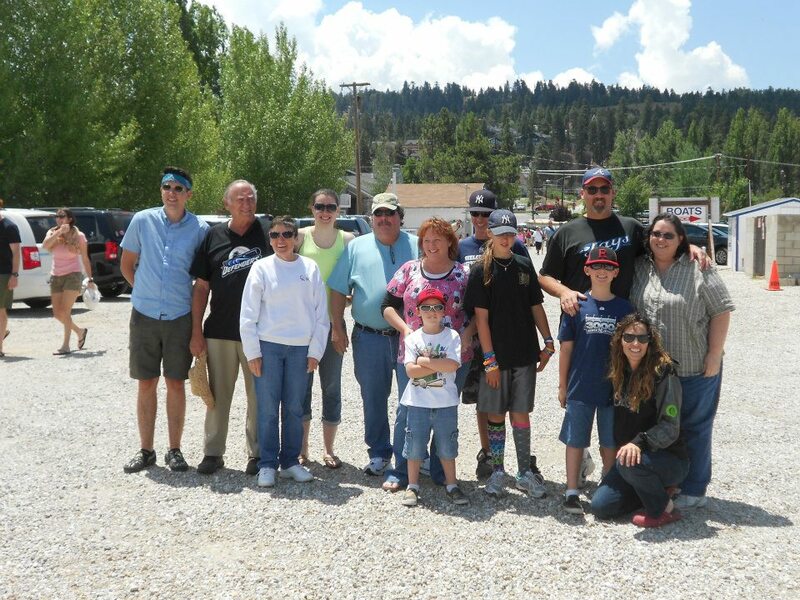 Married for over 50 years, Don and his wife Pat have one son — Scott — two daughters — Cindy & Lynn — and seven grand children — Jessica, Turner, Isaiah, Helena, Josiah, Asa, & Adah! 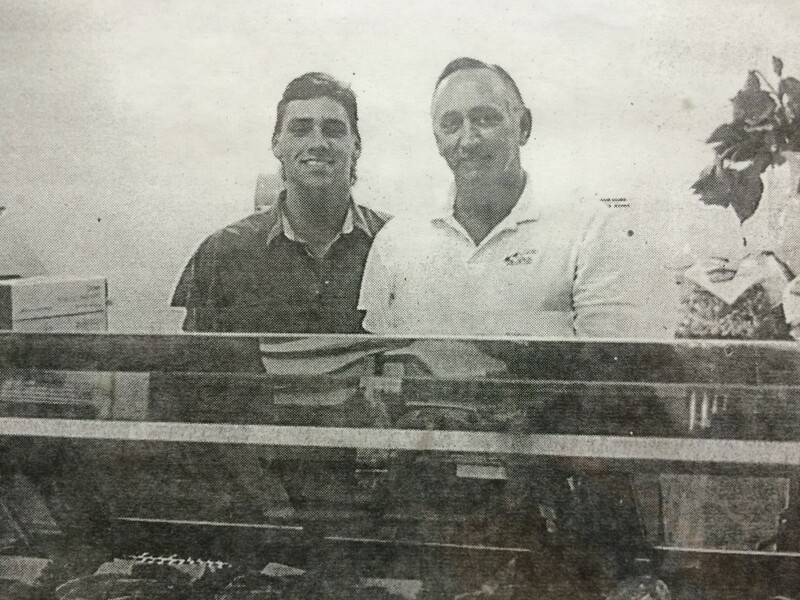 A true family business, Don has run the store with his son Scott since the beginning.